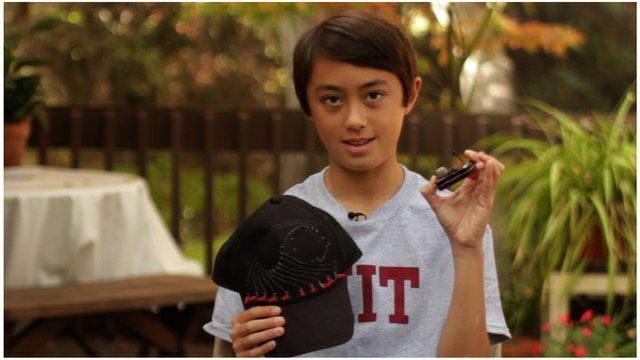 Whiz-kid teaches tech to MIT grads Jump to media player Like many 13-year-olds, Quin Etnyre loves computer games. But this California teenager is now teaching technology classes to MIT graduates. Now, this whiz-kid has plans to revolutionise the education system, integrating electronics into everyday classes.